The home of the Honourable Company of Edinburgh Golfers, where the original “thirteen rules of golf” were drafted. 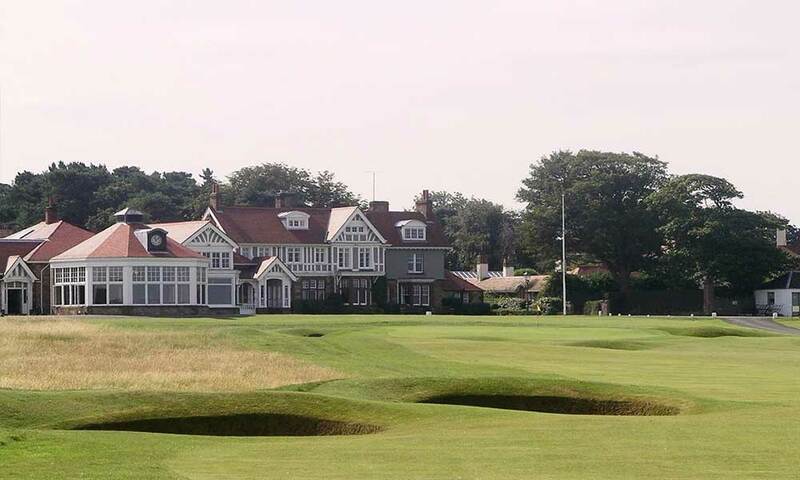 This course has hosted 15 Open Championships since 1892 most recently in 2002 and has also hosted, the Amateur Championship on numerous occasions, the Ryder, Walker and Curtis Cups. From the championship tees, the course stretches to a formidable 6,970 yards and still add up to a par-70. 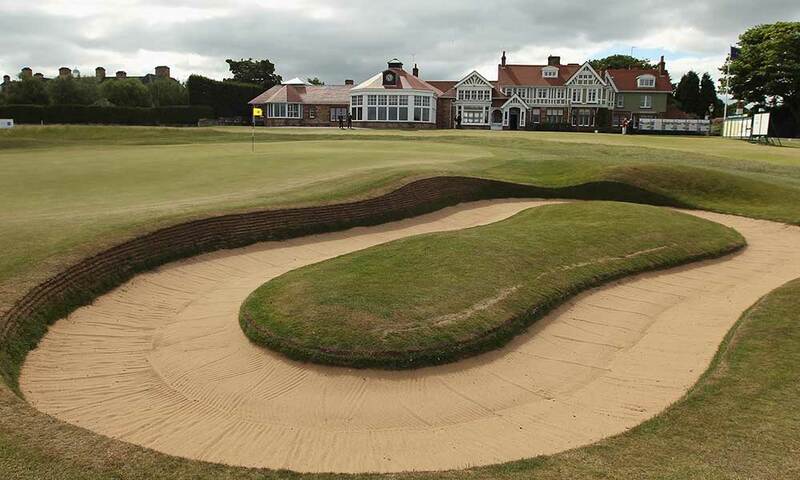 Although the deep rough and vast bunkers, of which there are 151, can make it a very rigorous test, it is a Course which summons respect from all who have played it.